This list comprises of some of my favorite songs from the Bollywood Movies released in 2013. Now there is no need of wasting your precious time in renaming your files and folders one by one. Even if you want to customize the name of multiple files having some similarity in-between them, then also you can complete your task in just a few clicks. Naina Chaar is a special composition by Kailash Kher & Shreya Ghoshal to celebrate the purity of sound. Get the Lyrics of this song in Hindi here. नैना चार ध्वनि की शुद्धता को मनाने के लिए कैलाश खेर और श्रेया घोषाल की एक विशेष रचना है. Get the Lyrics of this song in English here. List to be completed soon..!! Design and develop Scientific Calculator using Control Array. 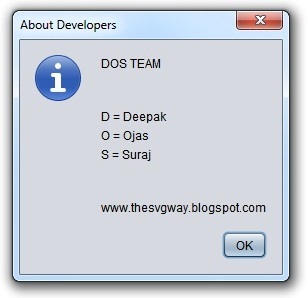 Design and develop Menu driven Text Editor & Image Editor using MDI Form. 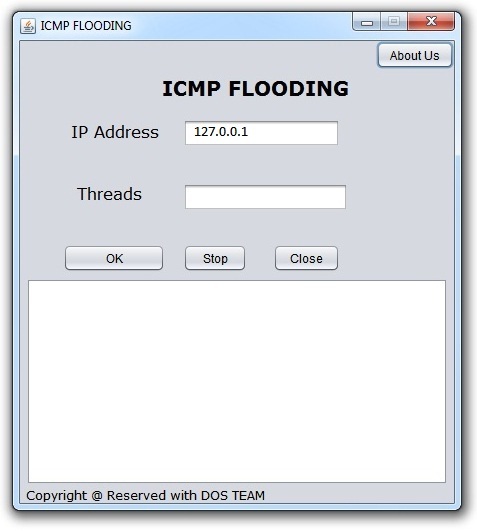 Design and develop an application which demonstrates the use of Drive-box, Directory List Box, File List Box, & Tree View Control. Design and develop a form to perform String Manipulations. 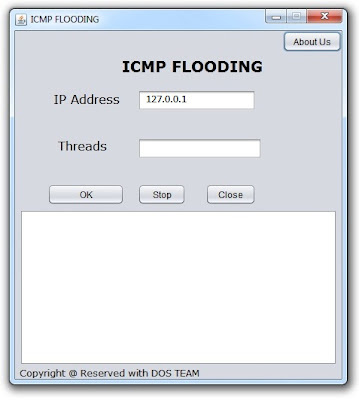 Design and develop ActiveX User Control. Design a program for Sequential and Random Access File Handling. Design Student Information Form using visual basic 6.0 and implement validation for text, number, email, length, uppercase, lowercase, date, password, character matching. Find rest of the practicals here. 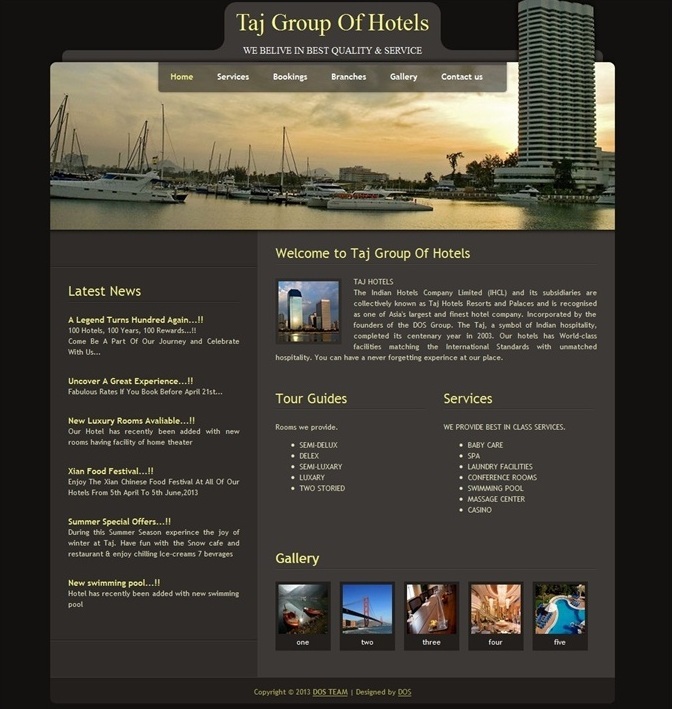 This is my First PHP based project for a website of hotel chain named as "Taj Group Of Hotels". The various pages included in the site are: Home, Services, Bookings, Branches, Gallery & Contact Us. The website provides detail about the hotel, its branches, services provided, picture gallery & contact details. Online room reservations can also be done through the Bookings page. My Seminar Report on the topic "Speech Recognition".